I am looking for a contributing author to join Bois de Jasmin’s small team of writers. 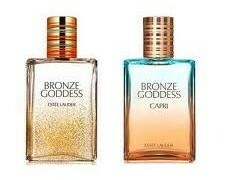 The right person should be passionate about perfume and interested in trying different fragrances. Ideally, I’m looking for someone who can contribute 2 articles a month, but it’s flexible. The articles can be perfume reviews or any other fragrance-related posts, and you can draw upon your own personal interests and experience. Besides contributing a post, an author is expected to reply to the comments under their articles (I take care of the images and formatting myself). You should be comfortable with being edited. You will be compensated for your work (because Bois de Jasmin is not a sponsored blog, the payment is modest). The written material has to be original, so articles published elsewhere won’t be accepted. Bois de Jasmin will hold the copyright on any articles published here. To prevent any conflict of interest situations, please don’t apply if you work for a fragrance company, retail store or blog on perfume topics. If you’re a fellow perfume blogger, you’re welcome to participate as a guest poster. Please note that no sponsored or advertising driven articles are accepted. To apply: please send me a short writing sample (3 paragraphs or so) pasted in the email body and tell me a little about yourself and your interest in perfume. My email address is editor at boisdejasmin dot com. I will try to reply to each submission individually, but please give me a couple of weeks to do so. Thank you for your interest! 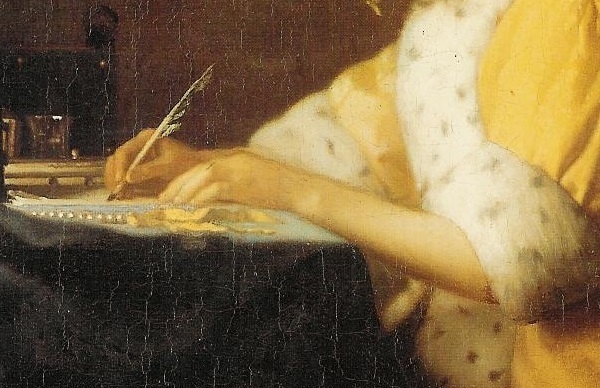 Painting: A Lady Writing a Letter (fragment), Johannes Vermeer, 17th century Netherlands, National Gallery of Art. Victoria: Thank you very much, Barbara! It’s a very sweet thing to say, and of course, I’m happy to hear this. I also love this space, and if I ever have to take breaks from it because of work, I miss our chats very much. Im a hands on parfumista, meaning i experiment with oils as well as collecting frags. I work as an artisan gardener, and i have university level french, important in the world of perfume dont you think? If you met the wearer in a deserted garage at midnight, Dunhill Black could be mistaken for automotive care products. 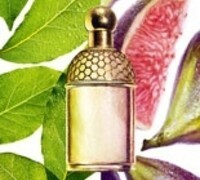 A high proportion of synthetics gives this minimalist perfume positively no character. Its like smelling a shadow frag. L’eau by Christopher Sheldrake : Serge Lutens L’eau is a gourmand feast of ripe peaches and tart grapefruit segments skillfully blended into a gorgeous subtle accord.Touches of vanillin & coumarin add a powdery sweet softness which whips up into a light creamy fool of a scent. Alas it cannot last and soon the heavenly peach is brought to earth by a resinous labdanum and bergamot note. Amazingly it is the grapefruit which forms the core of this fragrance, lasting right through as it settles into the body of iris and musk. Then we discover that, horrors the grapefruit came out of a tin. After ten spectacular minutes of peachy heaven,we realise that desert was the climax of dinner and that all that remains is just pushing food around the plate. Donna: Hi Victoria, I just sent you a private email. Victoria: Donna, yes, thank you! Roberta: I keep reading your blog with great interest, and I’m very curious to get to know the new contributor. Ines: 🙂 I would love to apply, seeing that I usually stick to deadlines, it’s only when I’m left to myself that I don’t get anything done (as visible by the irregularity of my blog postings). But I’m not sure my type of writing would satisfy your criteria.